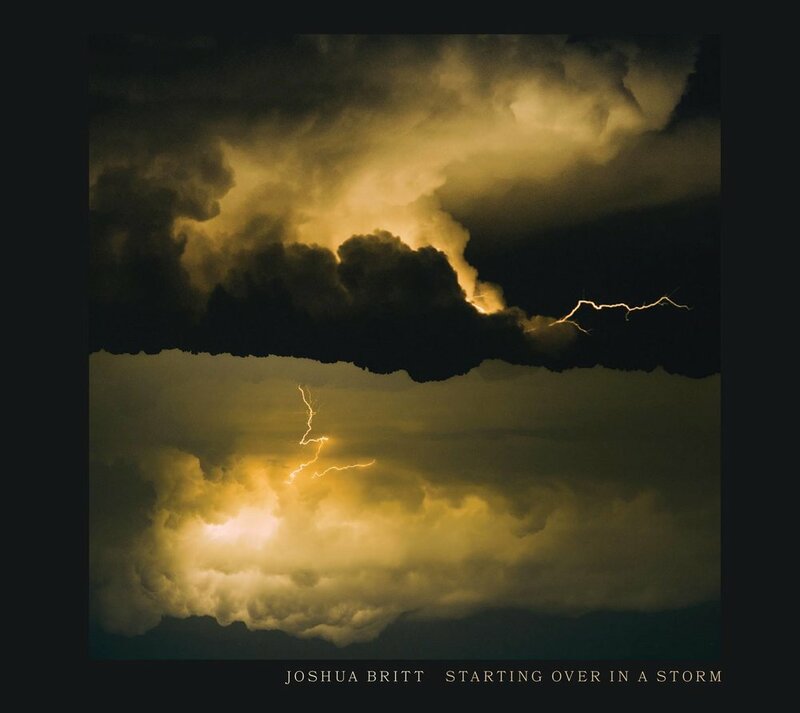 STARTING OVER IN A STORM album cover! I finished the cover of my new album "STARTING OVER IN A STORM" out of a photo I took of a storm over Old Hickory Lake. follow my art page Joshua Britt Art for updates. and pre-order here!